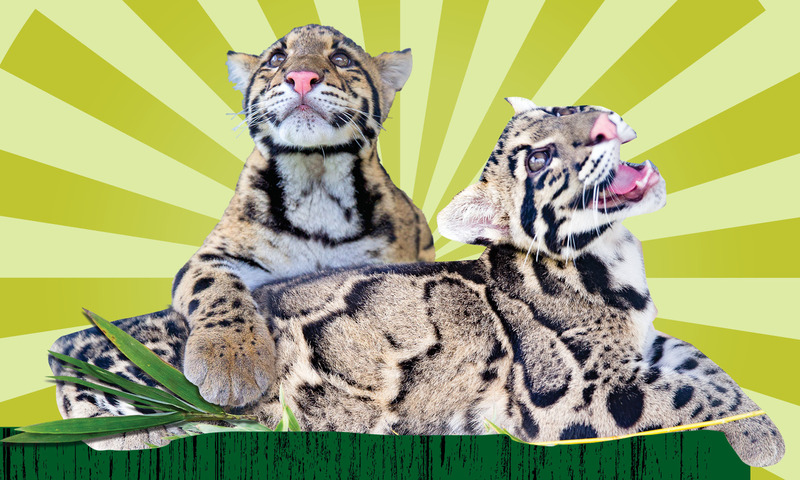 Naples Zoo is proud to welcome two rare juvenile clouded leopards. This breeding pair of leopards were specifically matched and sent to Naples Zoo as part of the Association of Zoos and Aquariums’ Species Survival Plan® (SSP). The SSP is a cooperatively managed breeding program that works to create sustainable populations of threatened and endangered species. The clouded leopards made their grand debut to the public on Saturday, December 10, 2016. Masala is a male from Point Defiance Zoo in Tacoma, Washington. Tikka is a female and she came to Naples Zoo from a private facility in Kansas. The SSP specifically paired these two for the long-term genetic viability of the population. Clouded leopards are paired before they are a year old and remain in that pairing for their lifetime. Generally, they do not begin breeding before their second year. Clouded leopards are vulnerable to extinction and there are only 64 in the North American managed population. Save Leopards? 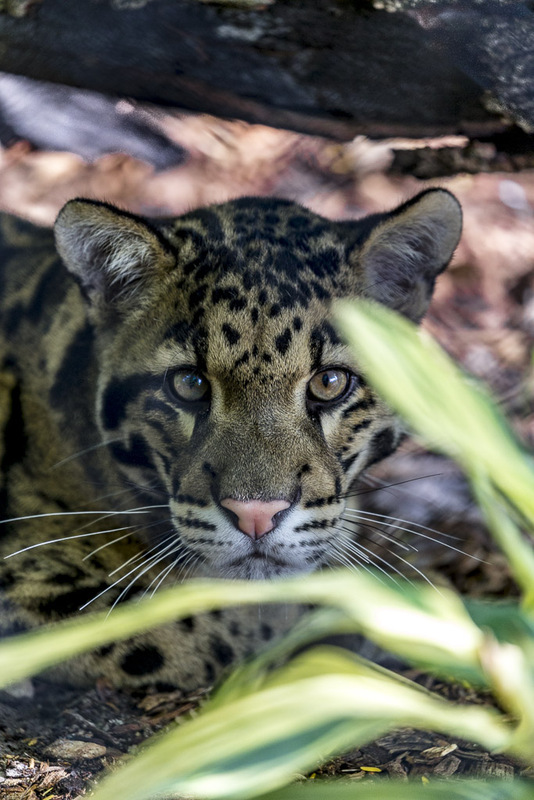 There’s an App for That: While viewing the new cats, guests will also learn how our choices at the grocery store can help clouded leopards. That’s because about half the packaged products in our shopping carts contain palm oil – from toothpaste and soap to chocolate and crackers. Sustainably grown, palm oil allows rare wildlife to keep their forest homes. But some companies still buy palm oil from plantations that clear-cut and burn rainforests contributing to the direct and indirect deaths of untold numbers of both endangered species and people. An easy-to-use, free app linked from www.napleszoo.org/palmoil enables consumers to support the many products that line up with their ethics.